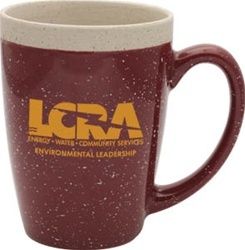 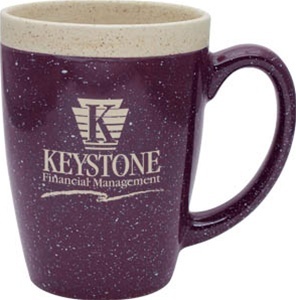 Custom Ceramic Mug comes with large, comfortable ear-shaped handle. 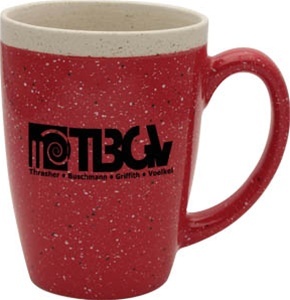 Promotional Ceramic Adobe Mug 16oz is available in 7 colors: Black, Blue, Brick, Evergreen, Ocean Blue, Purple, and Red. 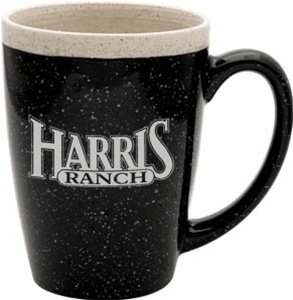 Individual artistry of hand-dipped process may bring changes in color portions and in materials.